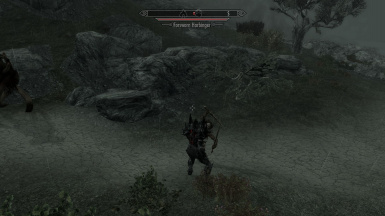 Contains Main file, Dawnguard, Dragonborn and Falskaar normal and scaled versions. Install using NMM or manually. 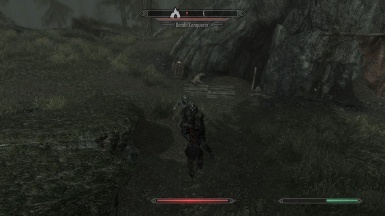 Adds High Level Enemies support to Falskaar. reases the average level of encountered enemies and rescales difficulty settings. Includes changes to Legendary difficulty. Small file that increases maximum physical and magical damage resistance to 90%. Max physical damage resist requires an armor rating of 900. Raises the maximum level of some spells so they don't lose their usefulnesss at high levels. 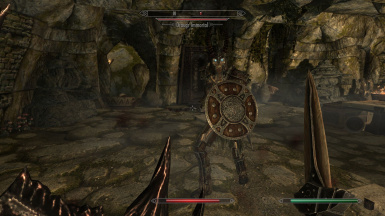 Contains Main file and Dawnguard file as well as normal and scaled versions. Install using NMM or manually. 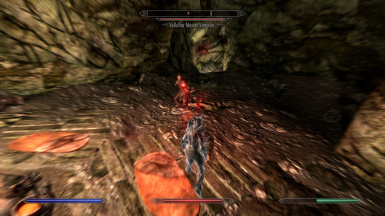 Contains Main file, Dawnguard and Dragonborn normal and scaled versions. Install using NMM or manually. 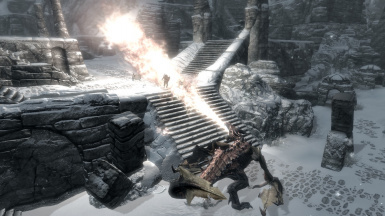 Use this or High Level Enemies - Dawnguard. Load this after the main file. 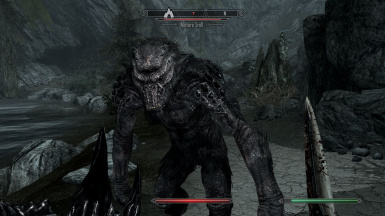 Adds 134 new Dragonborn enemies to the game. 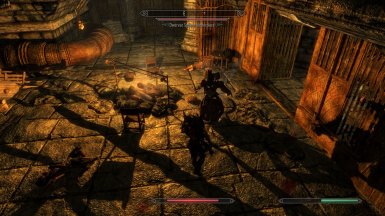 The highest tier Cultists, Rieklings, Ash Spawn and Dragonborn Bandits scale to your level. Increases the average level of encountered enemies and rescales difficulty settings. Main file needed for all versions. Adds 482 new enemies! 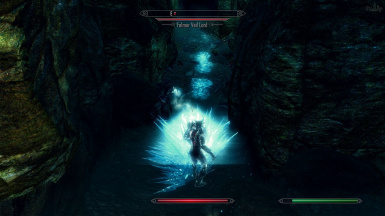 Only the highest level enemies scale with the player's level. ises the maximum level of some spells so they don't lose their usefulnesss at high levels.